Spelling. Are you looking for Com Truise? Tom Cruise: Thomas "Tom" Cruise is an American actor and filmmaker. He has been nominated for three Academy Awards and has won three Golden Globe Awards. He started his career at age 19 in the 1981 film Endless Love. After portraying supporting roles in Taps and The Outsiders, his first leading role was in Risky Business, released in August 1983. Cruise became a full-fledged movie star after starring as Pete "Maverick" Mitchell in Top Gun. He has since 1996 been well known for his role as secret agent Ethan Hunt in the Mission: Impossible film series. Tom Cruise a.k.a. Kyrylo Kovalchuk: Kyrylo Serhiyovych Kovalchuk is a Ukrainian professional footballer. Currently, he plays for FC Tom Tomsk. He made his debut in the Russian Premier League for FC Tom Tomsk on July 19, 2009 in a game against FC Khimki. Sergey Kovalchuk, also footballer playing for Tom, is his brother. Tom Cruise is a fictional character from the 2010 film Khaleja. Tom Cruise is a fictional character from the 2013 film The Congress. 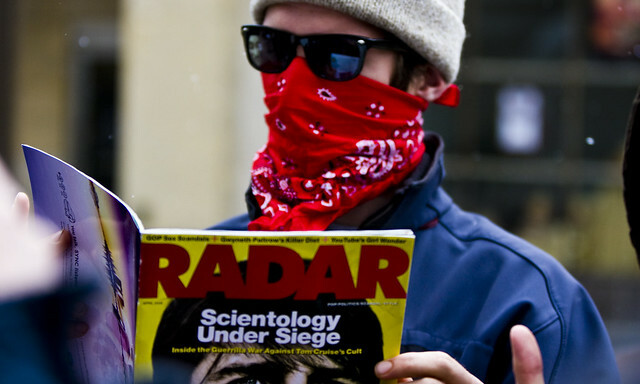 Tom Cruise: The representation in fiction of actor Tom Cruise. 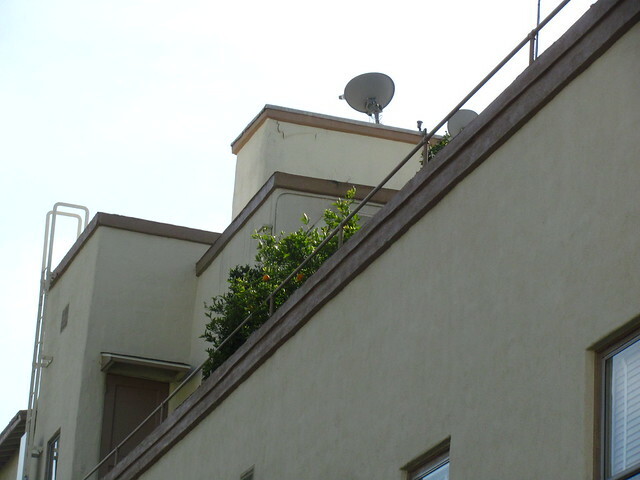 Tom Cruise is a fictional character in the 2005 comedy horror film The Death of Seasons. Tom Cruise is a fictional character from the 2009 film Precious: Based on the Novel Push by Sapphire. Tom Cruise is a fictional film character. "Tom Cruise" is a book by Robert Sellers. "Tom Cruise" a.k.a. "Tom Cruise: All the World's a Stage": Tom Cruise: All the World&apos;s A Stage is an authorized biography of actor Tom Cruise, written by British film critic Iain Johnstone. The book was first published by Hodder & Stoughton in a paperback format and an audiobook in 2006, and then again in a hardcover format on March 1, 2007, and a second paperback release, on May 1, 2007. "Tom Cruise" is a musical album of Ill Lit. Tom Cruise is an actor .... 2. Dipping in red hue, the Legend bust of the film that stars Tom Cruise, Mia Sara and Tim Curry. 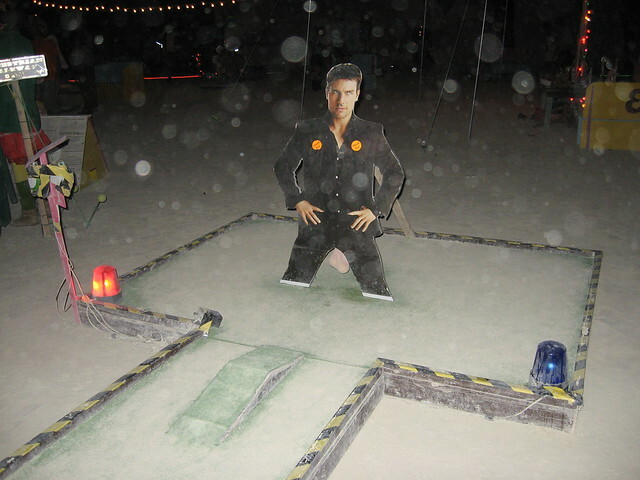 One of the holes at Playa Putt Putt. You&apos;re supposed to hit the ball between Tom Cruise&apos;s legs. "Highway to the Danger Zone" was playing. See also the blanagrams of Tom Cruise! 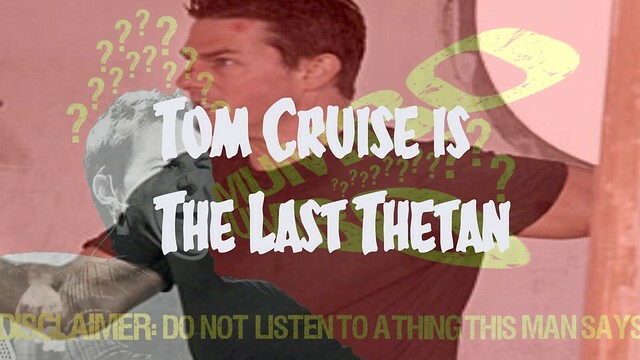 Go to the usage examples of Tom Cruise to see it in context!